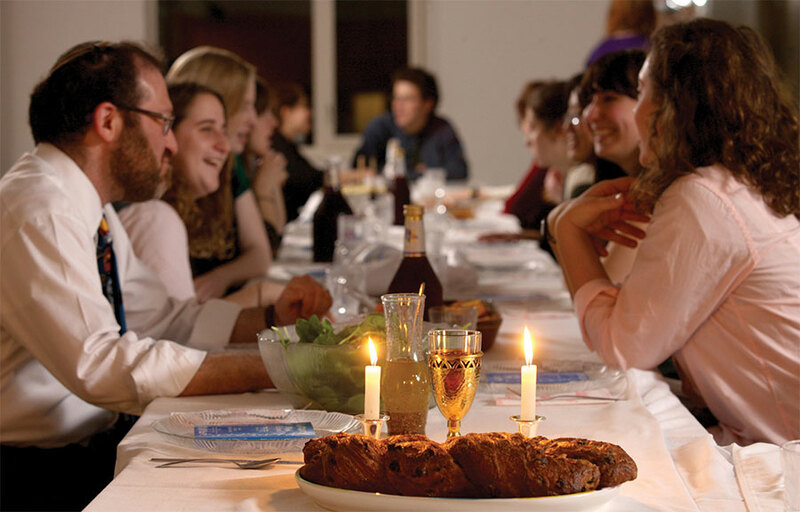 Shabbat has its origins in the Torah, where it is most notable as a day of complete cessation from all creative labor. The prophetic tradition have also portrayed Shabbat as a day of pleasure. The Rabbis have codified the parameters of “creative labor” in a complex series of restrictions on a wide range of creative activities. The Rabbis have also proscribed meals and ceremonies for every part of the day. Shabbat is called the “day of rest.” As such, all work and labor is forbidden on Shabbat. However, the term “work” is not to be understood in its literal sense. Rather, the Rabbis teach us that any sort of creative labor is prohibited on Shabbat. Any other activity, regardless of how physical of grueling it might be, is not considered “work” with regards to Shabbat. © 2017 JeffSeidel.com All Rights Reserved.